The SCA is composed of eligible organizations in Asia. The SCA does not collect membership fees from member organizations at present. 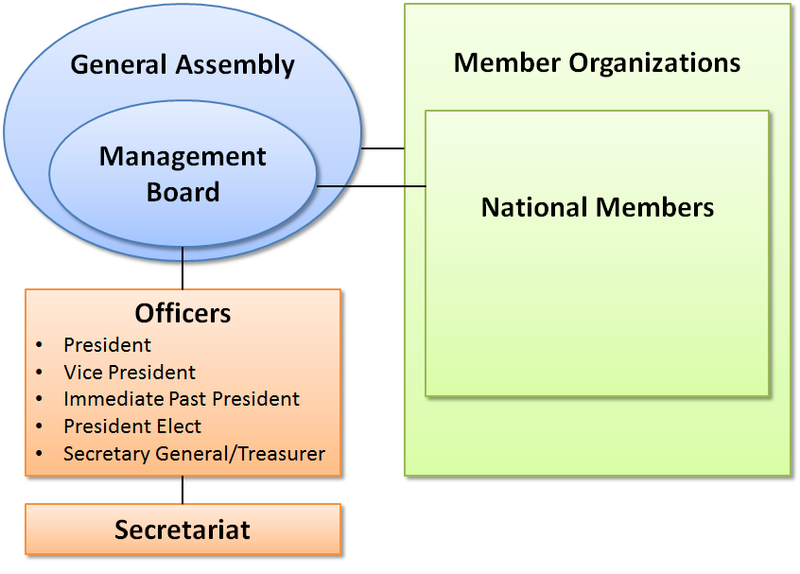 The SCA is governed by the Management Board which consists of one designated representative from each member country/region. The SCA Secretariat is housed at the Science Council of Japan. The General Assembly shall be held once in two years and the Management Board Meeting shall be held at least once a year. Copyright© Science Council of Asia. All Rights Reserved.